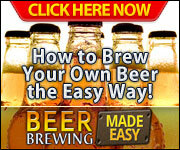 Our website address is: https://homebrewinginfo.com. 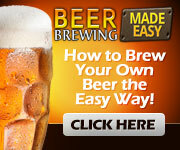 The HomeBrewingInfo.com Domain Name is Available for sale on Sedo.com for $398 USD. For Offers and Inquiries Please Fill Out The Contact Form Below. 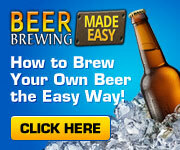 These Domain Names Also Available.